Today we had Dr. William Pawluk on the show. He’s the author of Power Tools for Health: How pulsed magnetic fields (PEMFs) help you. We talked about magnetism, frequency, vibration and elecricity and how all of these forces affect the cells in our body. Is it possible to prevent cancer and other chronic degenerative diseases using PEMF aka pulsed electromagnetic frequencies? Not only is is possible people do. Just as a caveat we can’t diagnose any disease or even treat a disease. Using PEMF therapy people help their body get healthier. When the body is in robust health, there is no disease. That’s because the immune system is working properly and preventing diseases. All of these items, magnetism, vibration, frequency, sound and electricity all (if used properly) help the body function optimally. 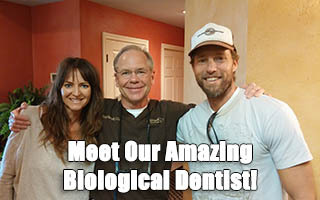 I hope you enjoy this show with Dr. William Pawluk. 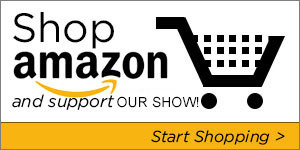 If you’ve enjoyed this show, we’d appreciate it if you pass it on to your friends! Dr. William Pawluk, MD, is a formerly Board-Certified family physician with a practice near Baltimore, Maryland. He has had academic appointments at a number of universities, including Johns Hopkins and the University of Maryland. He has had training in acupuncture, homeopathy, hypnosis, and bodywork and is considered the foremost authority on the use of Pulsed Electromagnetic Field therapy. 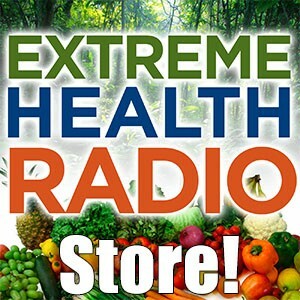 Previous Post Ep # 298 – Mike Adams – His Brush With Poverty, How & Why He Started Natural News, How Food Affects Our Brain, Mood, Motivation & Ability To Learn Next Post Ep# 478 – Dr. Jessica Peatross – Her Journey Through Mainstream Medicine, The Benefits Of Ozone, Gerson Therapy & Much More!